Hi, I’m WO1 Jeff Elson, a Training Safety Marshall on Salisbury Plain. 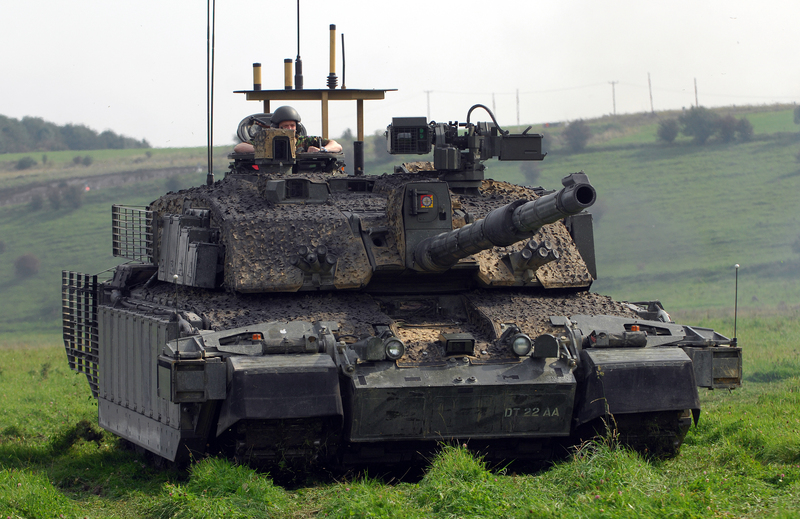 The Salisbury Plain Training Area is the largest training area in the UK at around 38,000 hectares. Its size means there is a wide range of training opportunities available, from artillery firing and small firing to armoured manoeuvres and infantry training in complex, rural and urban environments. One of our facilities is known as New Zealand Farm, so named due to Kiwi soldiers having trained there during the First World War. Prior to and during the Second World War it was an Air Ministry location attached to Porton Down. Today we use it for a variety of training purposes. 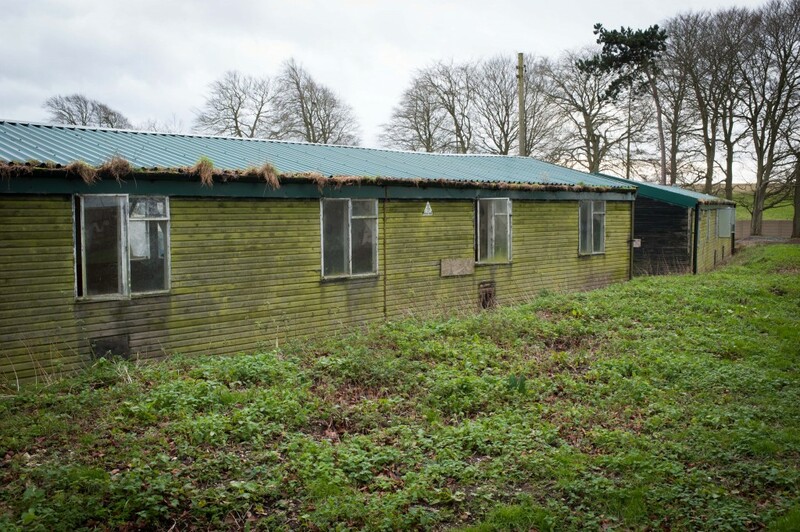 It’s an important and useful site for our personnel but it is in desperate need of updating, which is why DIO is investing £2.4 million to bring it in line with modern day and future training requirements. The current facilities at New Zealand Farm are in need of replacing. Copyright Landmarc Support Services. As part of this work, 12 buildings will be demolished and replaced with 11 multi-functional structures. In military lingo these are known as ‘stone tents’. To achieve this, DIO is working with its contractors Landmarc Support Services, which maintains the training estate across the UK. The new buildings will form the base of a modern, multi-purpose training camp. The new and diverse training features that will be incorporated into the site will benefit our training troops by enabling a variety of exercise scenarios to be undertaken. Depending on the requirements of their training scenario, troops will be able to use it as a Forward Operating Base or to replicate a terrorist camp, refugee camp or Non-Governmental Organisation Base. It can be used as part of a complex manoeuvre environment and will also provide an exercise base for troops training in the local area. As well as demolishing existing buildings and constructing new ones, the project will also improve the surrounding infrastructure with upgraded tracks and hardstandings to support the Challenger 2 Main Battle Tanks, Warrior Armoured Fighting Vehicles and the new AJAX fleet. The work will also see street lighting and a new public address system being installed and there will be provision for military personnel to remotely plug in a Field Electrical Power Supply (FEPS) generator to power them. 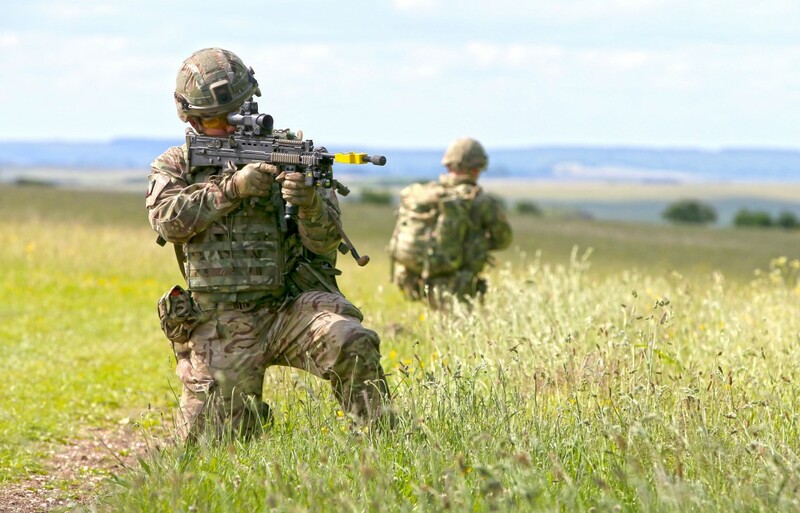 This is the biggest single investment in a training camp on Salisbury Plain since Copehill Down village in the late 1980s and the project is due for completion in July 2016.